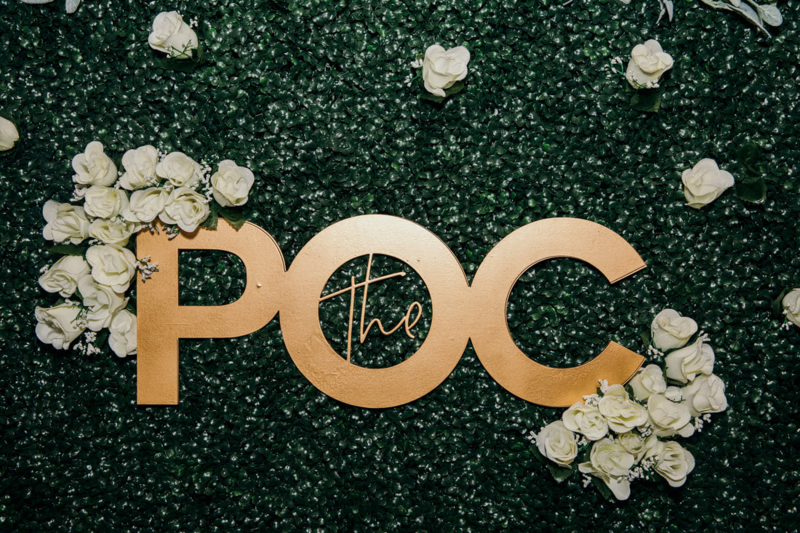 Power Of CT Held Their Annual Power Brunch CT Featuring Entertainment Marketing Guru, Karen Civil | RESPECT. Power of CT LLC‘s 3rd Annual Power Brunch CT was nothing short of amazing. Last weekend [January 27th], the team put on a private brunch featuring a key note presentation from entertainment marketing guru, Karen Civil. The room filled with over 150 guests, vendors from the Hartford and New Haven area, and food/drinks provided by local millennial owned restaurant The Place 2 Be. 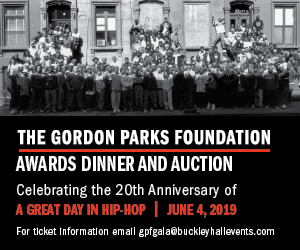 A huge thank you to all of our sponsors and to YUPNtwk and Connecticut Office of The Arts for your support.